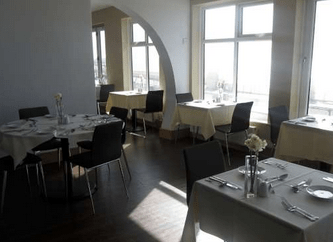 Pet & dog friendly hotels in Blackpool for holidays & vacations. 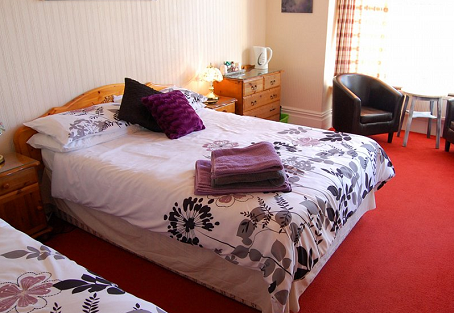 One of the best pet & dog friendly hotels in Blackpool for holidays with your faithful friend. Situated in an ideal location just off Central Promenade and only metres from the beach, The Chesterfield is a uniquely dog friendly accommodation to stay with a relaxed and informal atmosphere. Your pet can join you in all areas of the hotel, including the bar and the dining room! The Chesterfield has been awarded 5 stars for dog-friendliness by reviewers at Your Dog Magazine, and achieved coveted 1st place in the prestigious Kennel Club “Be Dog Friendly Awards” in 2014. The Chesterfield is a small, hotel with a relaxed, home-from-home atmosphere. One of the memorable dog friendly hotels in Blackpool. 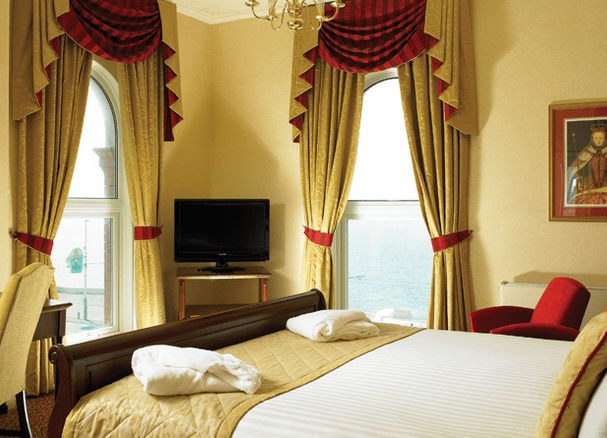 Located on Blackpool’s North Promenade, this historic Victorian 4 star hotel is within walking distance of the town’s main attractions. One of the greatest pet & dog friendly hotels in Blackpool for unforgettable holidays. Seafront location near North Pier. Some of the hotel fscilities are: Health club with swimming pool, Dog-friendly hotel, Car park, Wi-Fi internet, Beauty rooms, Children’s playroom, Sauna and steam room, Jacuzzi, Conference facilities and more. A great pet & dog friendly accommodation. One of the best dog friendly hotels in Blackpool for great holidays. 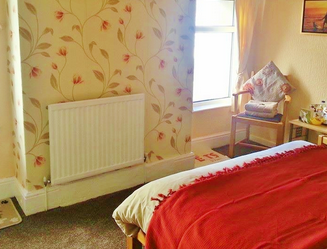 Situated only a leisurely stroll from The Golden Mile. The hotel offers a superb selection of en-suite bedrooms including executive, family, single and disabled accessible rooms all stylishly appointed to provide you with every modern comfort. On arrival, the guests with dogs will be offered a complimentary bag with disposable poop bags and a selection of delicious dog biscuits. Your dog has free access to some of the public areas of the hotel except the Dining Rooms for obvious reasons. Dogs are also permitted in the bedrooms sharing with their owners. The hotel offers also all-inclusive weekend breaks, Wifi Internet access, Business Suite, Message Facility, Concierge and more. This wonderful, Victorian guesthouse oozes charm and still boasts many of its original features. Bedrooms are light, spacious and relaxing and include free Wi-Fi too… to help you stay connected! In your room, you’ll find dog blankets and feeding mats for the water & food bowls. Dog food and water bowls are also available on request. Dogs are welcome at the Ad Astra too. The hotel welcomes guests with specific dietary needs. Gluten free, vegan & vegeterian options. One of the greatest pet & dog friendly hotels in Blackpool, UK for for holidays with your faithful friend.